Office Watercoolers - Bottled water coolers. Our dispensers are incredibly easy to install and use, just plug it into the nearest power point for naturally refreshing water in seconds. 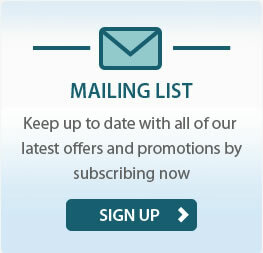 We offer flexible pricing packages, to suit your individual office or business water needs. We also offer a 'Pay As You Go' package, so you can order what you need, when you need it, with our 48 hour delivery guarantee. As well as high quality spring water, we can also supply bottle racks for safe storage and handling, plastic cups, stirrers, cup dispensers and holders. Included in our service is a cup collection and recycling service that turns the used items into office stationery rather than landfill waste. Our water coolers are manufactured and disposed of in line with the WEEE legislation for the recycling of electrical products. We aim to minimise packaging and electrical waste with a responsible attitude to disposal. So, why wait? 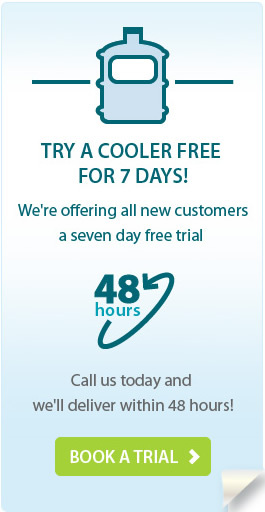 Try a bottled watercooler for FREE on our 7-day trial! There's no cost, and no obligation - just pure, refreshing water from a quality spring source. We know that some customers are concerned about the chemical bisphenol-a (BPA), commonly found in a variety of consumer products, including water bottles. We now offer BPA-free bottles to any customer requesting them and plan to change all our bottles to BPA-free bottles as we replace them. Just call and speak to our friendly customer service team if you would like to request BPA-free bottles for your future deliveries.